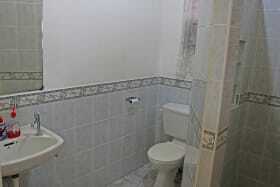 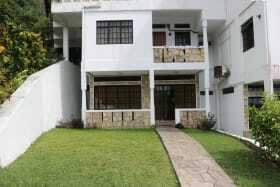 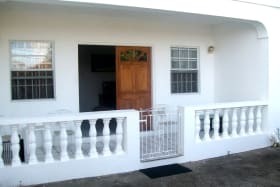 Ground floor apartment of this two-storey house consists of two bedrooms, one bathroom and is fully furnished with all major appliances. 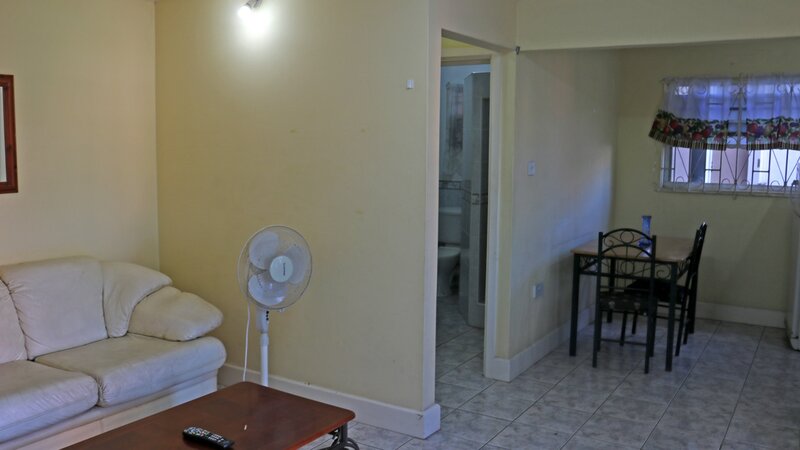 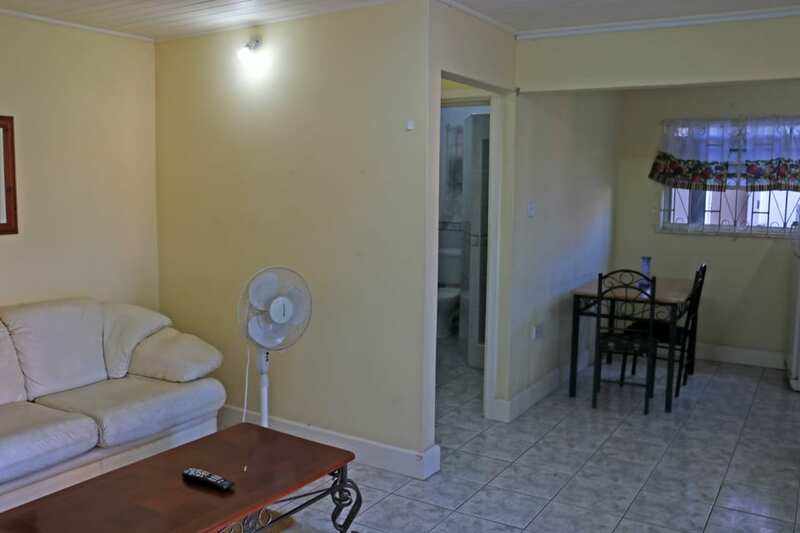 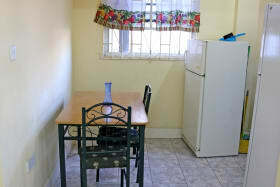 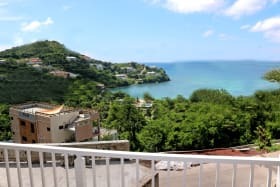 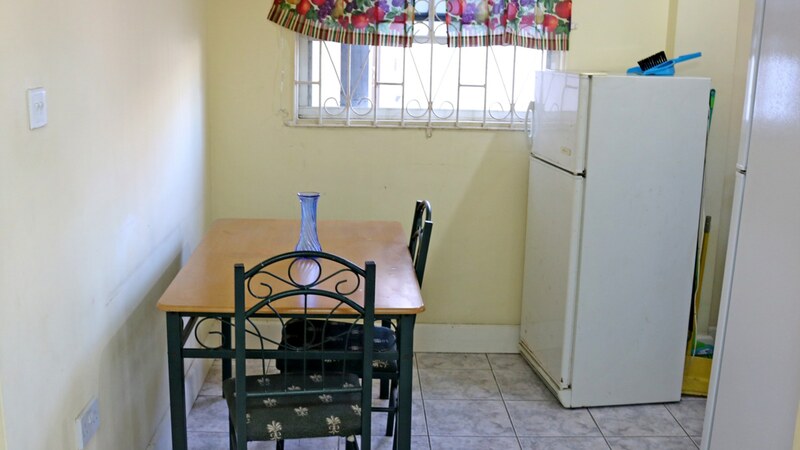 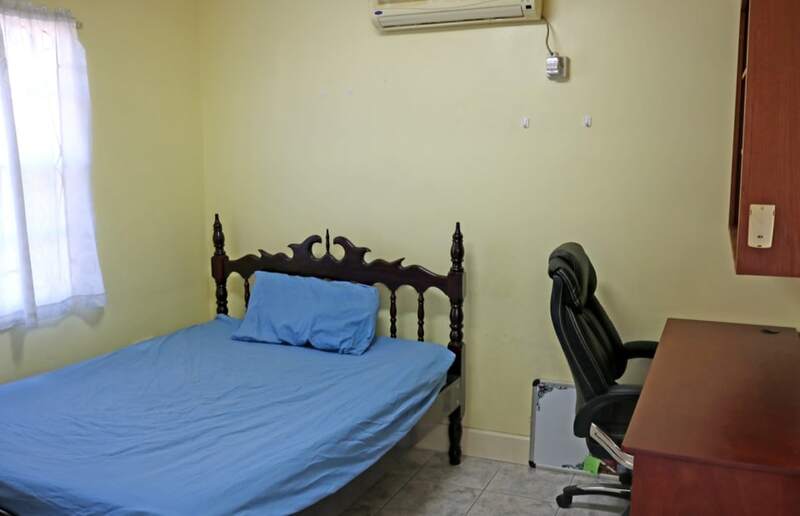 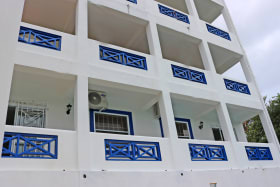 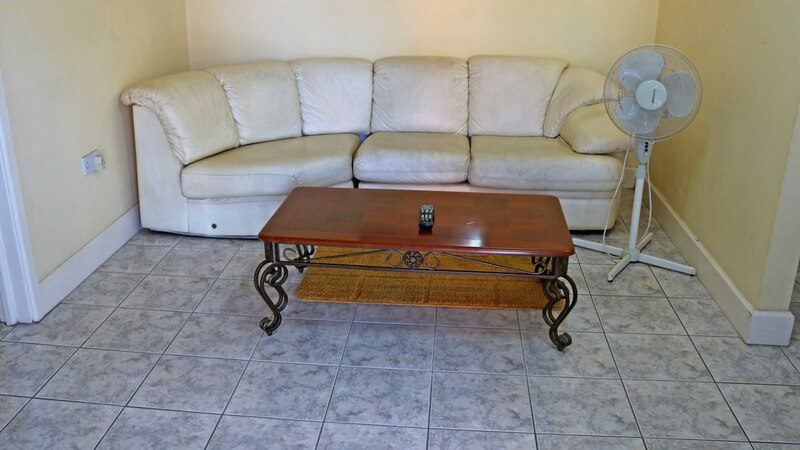 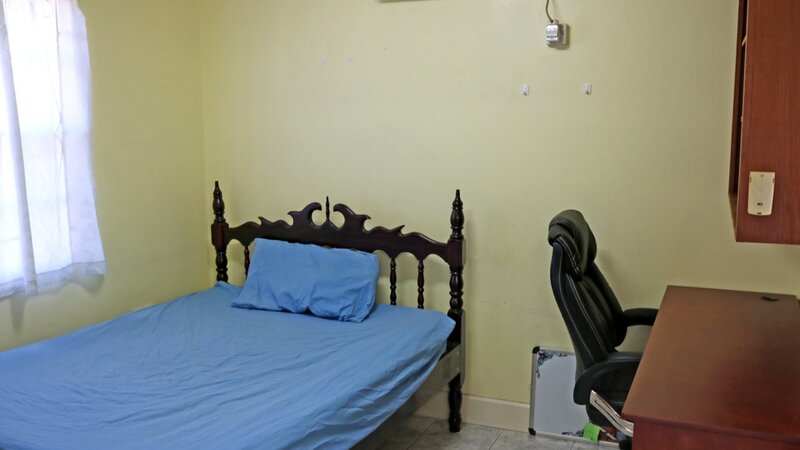 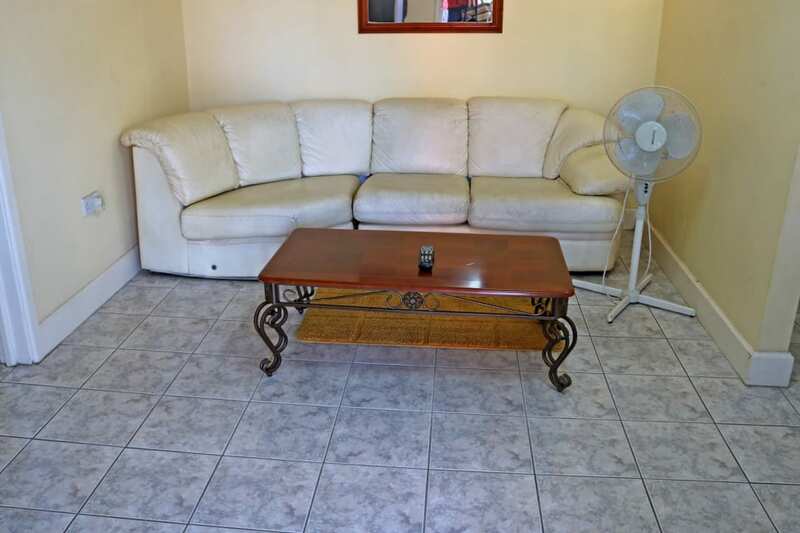 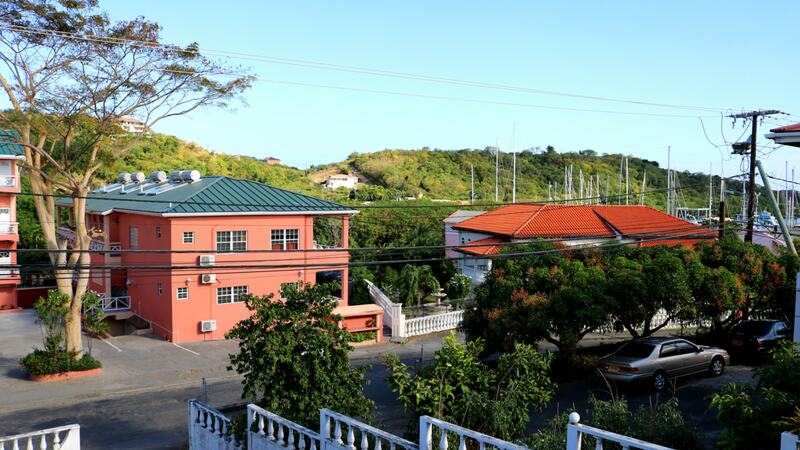 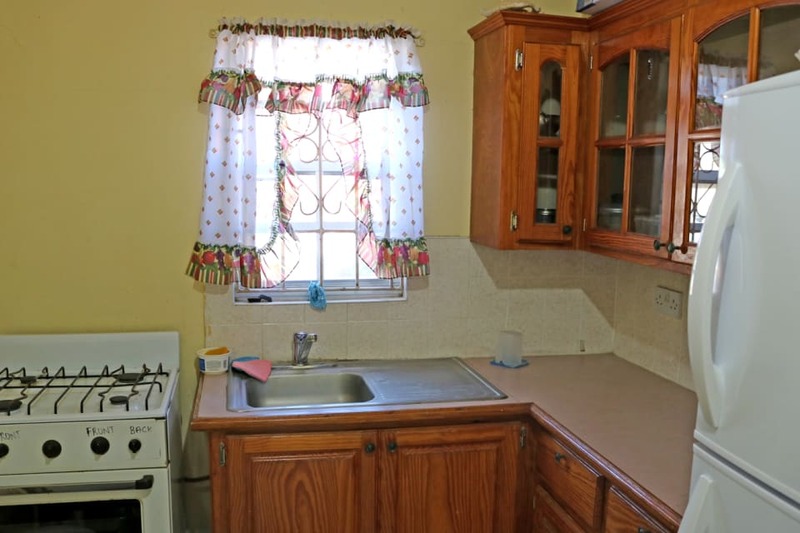 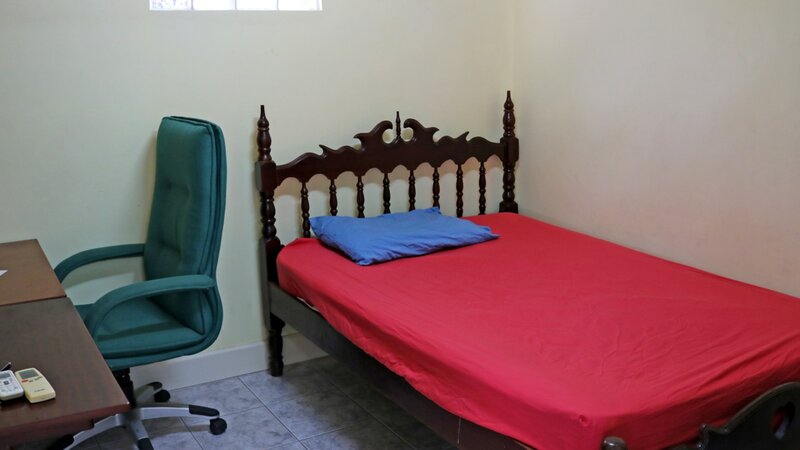 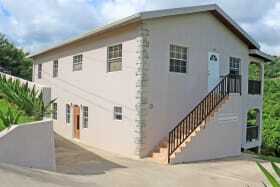 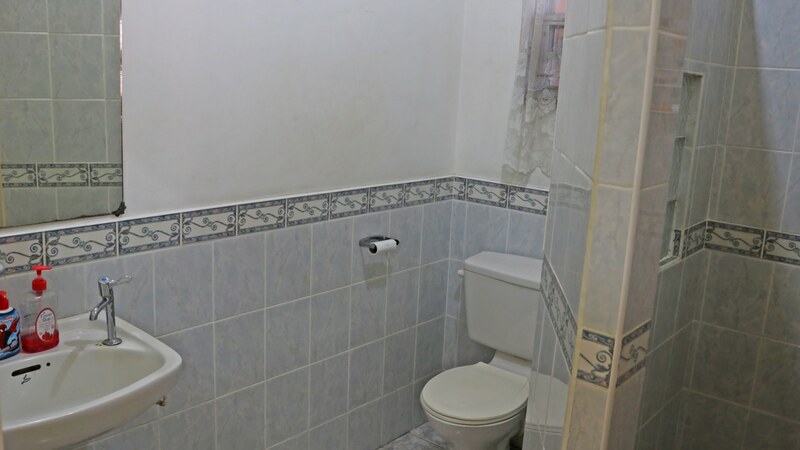 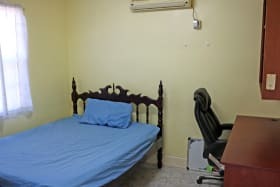 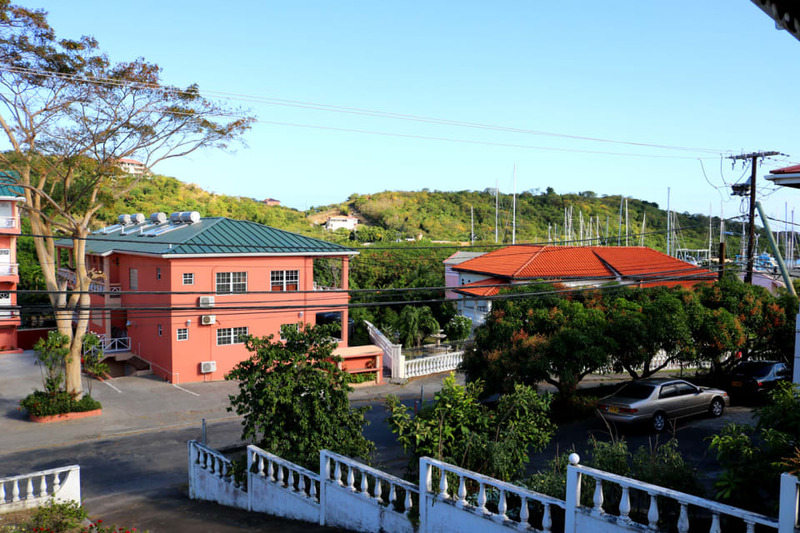 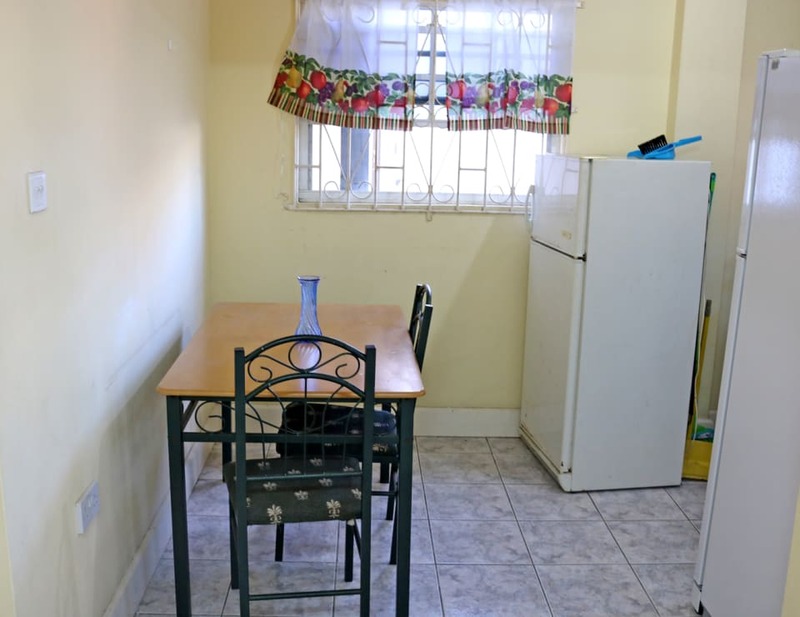 This apartment is conveniently located right along the SGU bus route and a few steps away from the Grand Anse bus route, making it a perfect SGU rental. 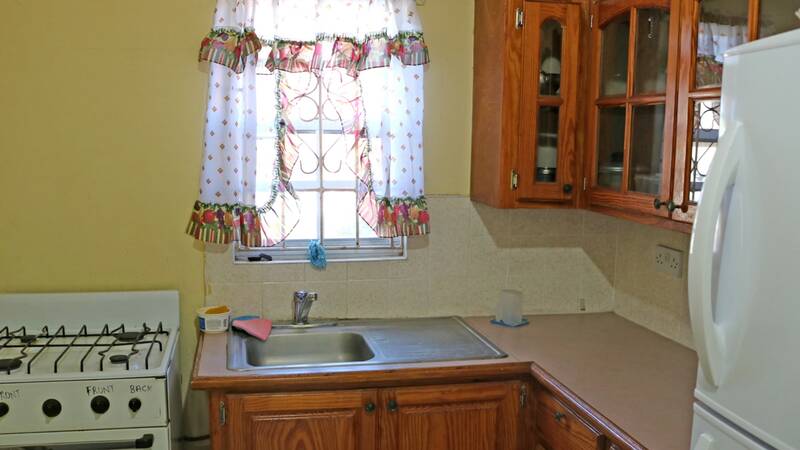 Adequate parking is available and the property is fully fenced. 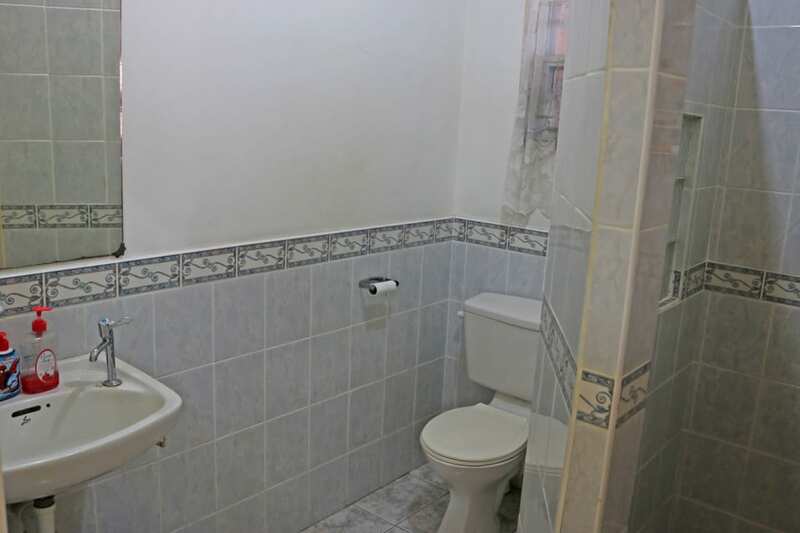 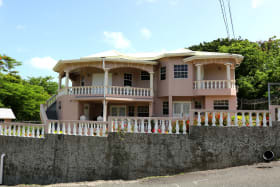 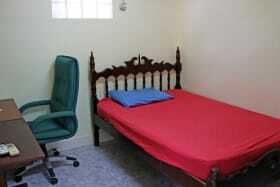 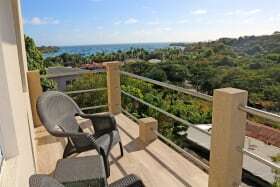 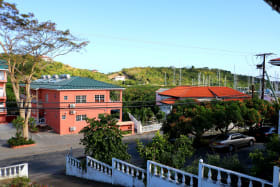 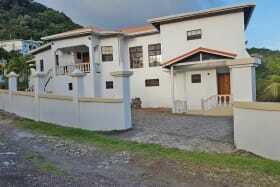 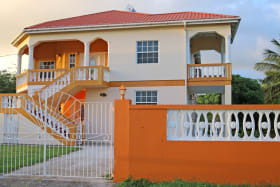 The property is situated approximately 3-5 minutes from the Maurice Bishop International Airport, the Grand Anse shopping area and the world-famous Grand Anse Beach.